Oh, boy! 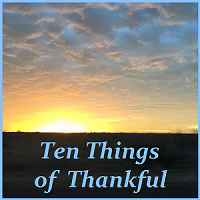 I needed to focus on thankfulness this week! Thank you for the opportunity to share.